5hrs playback from a single charge + 20hr charging case with fast charge (15mins = 2.5hrs). Sweatproof and water resistant to IPX5 certification for durable performance. 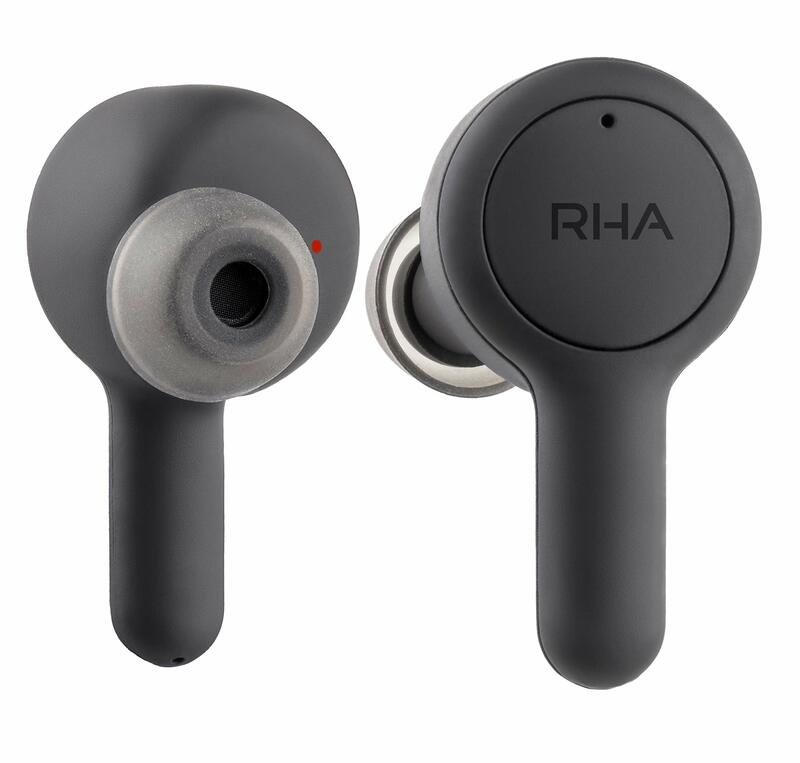 Bluetooth 5 and stem design for exceptional connectivity, digital assistant control & call quality.